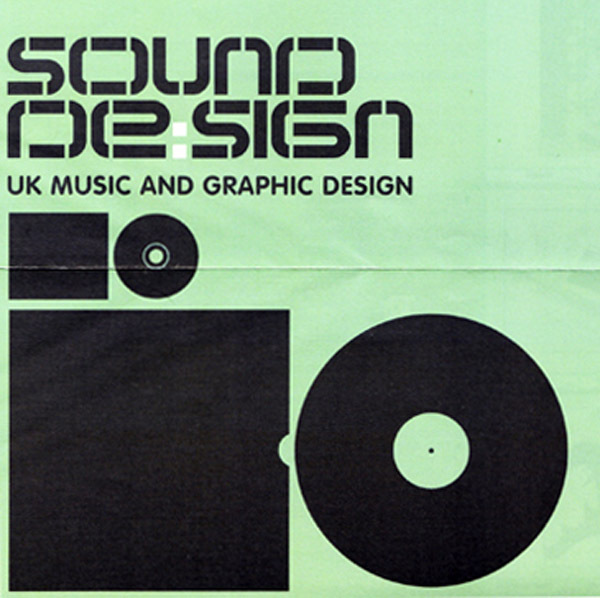 Music Graphics from the UK & NZ. 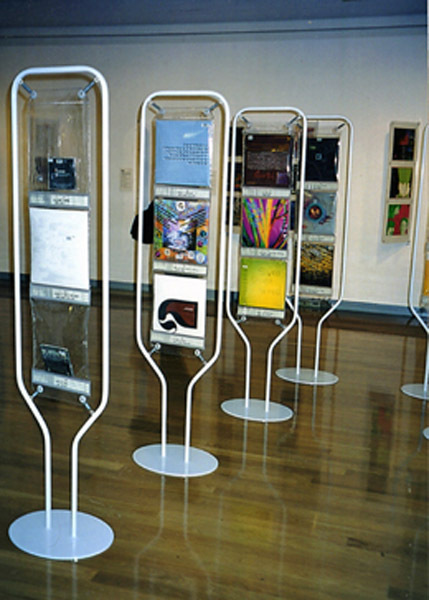 An international exhibition of Music Graphics from the UK & NZ. Sound Design was presented by the British Council New Zealand, AUT and RIANZ. 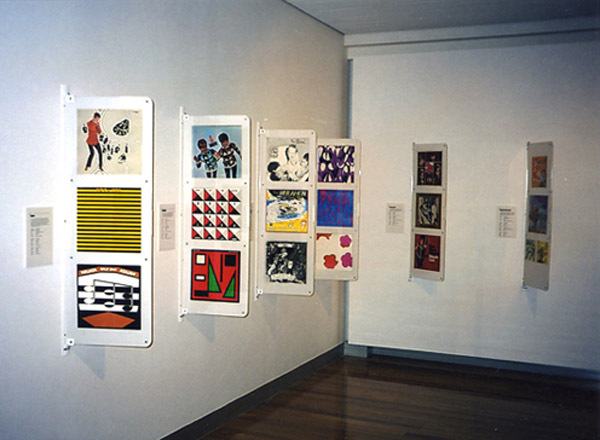 NZ section curated by Nick Bollinger, assisted by Chris Mousdale. This entry was posted in Past Tours on May 1, 2002 by Admin.